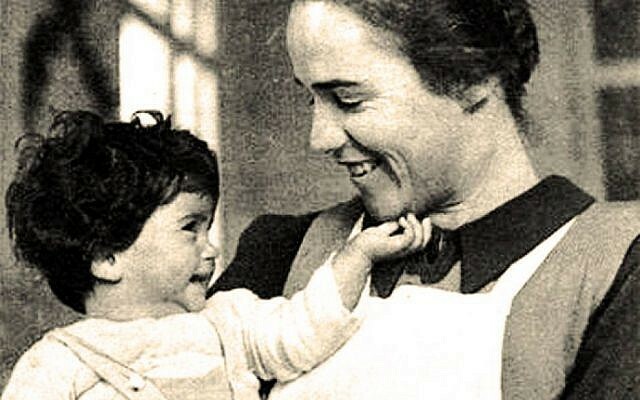 Despite hostility from Vichy France and Nazi Germany, Elisabeth Eidenbenz is credited with saving the lives of almost 600 children — 400 Spanish refugees and 200 Jewish refugees — through the Maternity of Elne, her maternity hospital in the French municipality of Elne. Relatively little-known, Eidenbenz (1913-2011) lived to be nearly 100 and was honored by Yad Vashem as a Righteous Among the Nations in 2002. A new historical dramatic film aims to amplify her heroism. The 2018 Spanish film “The Light of Hope” shares Eidenbenz’ story with audiences across the US this year. 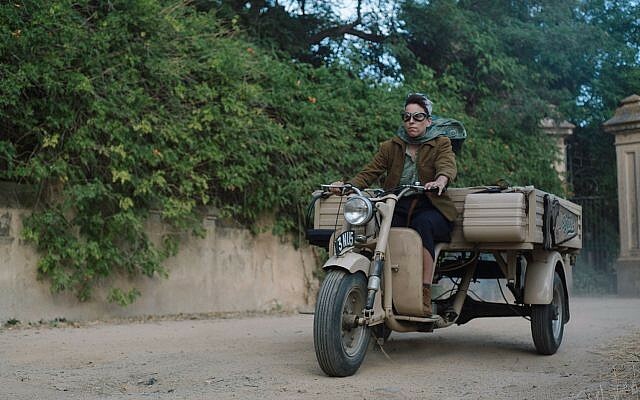 It made its New York premiere at the New York Jewish Film Festival in January, and was screened at the Chicago JCC Jewish Film Festival on March 9. “I felt that it was necessary to make this film,” she said. To play Eidenbenz, Quer found Swiss actress Noémie Schmidt, a 2015 nominee for a French César award for best supporting actress. 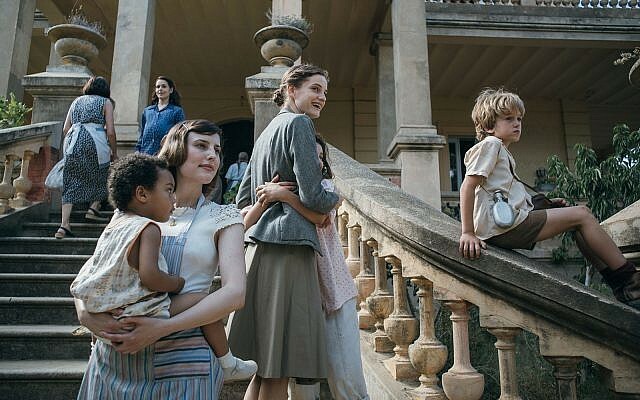 The other cast members, Quer said, include acclaimed Catalan actresses along with the talented child actors who portray three friends living at the Maternity: Pat, Neus and David. Pat, the most innocent of this trio, is the narrator of the film. Neus is a witness to the horrors of the notorious Rivesaltes concentration camp in France, and David is a Jewish refugee whose pregnant mother, Maya, is acutely aware of the particular dangers her family faces. The same can be said for the others living at the Maternity as the film unfolds. Shot in Catalonia to evoke southwestern France, “The Light of Hope” depicts Eidenbenz trying to help the women she cares for: Maya, who fears for her son and newborn daughter; Victoria, who considers giving military aid to the Resistance, which is prohibited at the Maternity; and Aurora, who suffers the tragedy of a stillbirth. Beyond the hospital walls, its existence is threatened by a persistent Vichy commissioner and his Nazi overlords. The Maternity is ordered to close. Eidenbenz comes up with a plan to save the hospital, which hinges on her exposing a scandal to France — the atrocities of the Rivesaltes concentration camp. 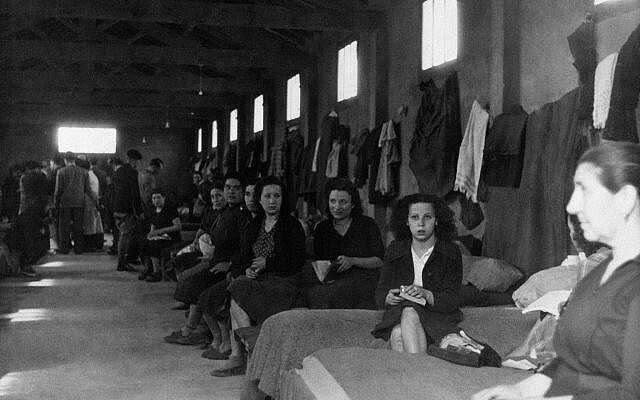 Civilians including Catalans, Jews and Algerians were detained at the camp in its grim history spanning 70 years. 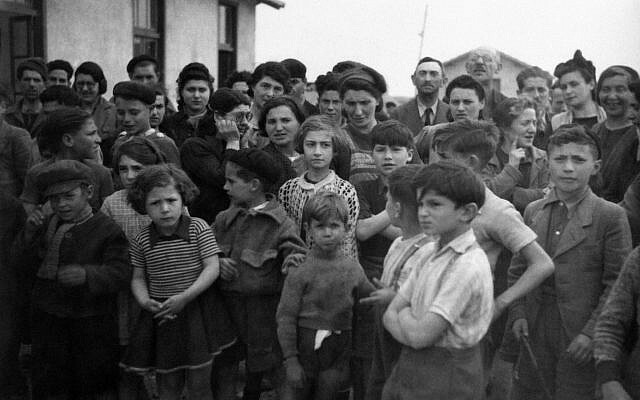 In 1942, the year the film opens, 2,251 Jews, including 110 children, were transferred from Rivesaltes to the Drancy concentration camp and then to Auschwitz. Throughout these tensions, Eidenbenz tries to preserve a measure of community for the hospital with a midsummer celebration on St. James’ Day. The ensuing climax reveals tragedy and valor by adults and children alike. The real-life Eidenbenz showed plenty of courage in trying circumstances. 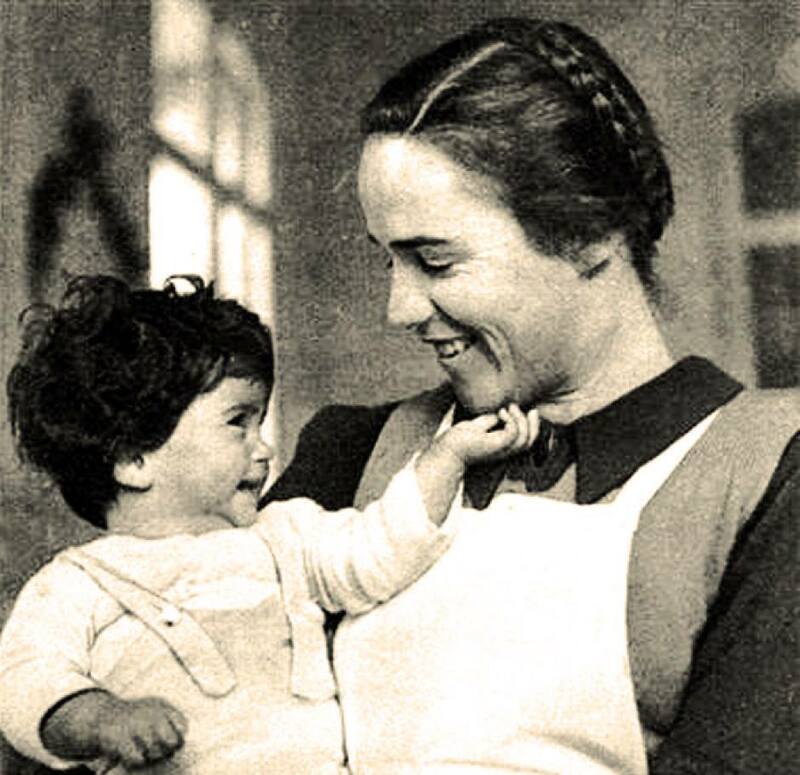 The daughter of a Swiss Protestant minister, Eidenbenz initially volunteered to help the Republican cause in the Spanish Civil War — a cause that became desperate with the fall of Barcelona in 1938. 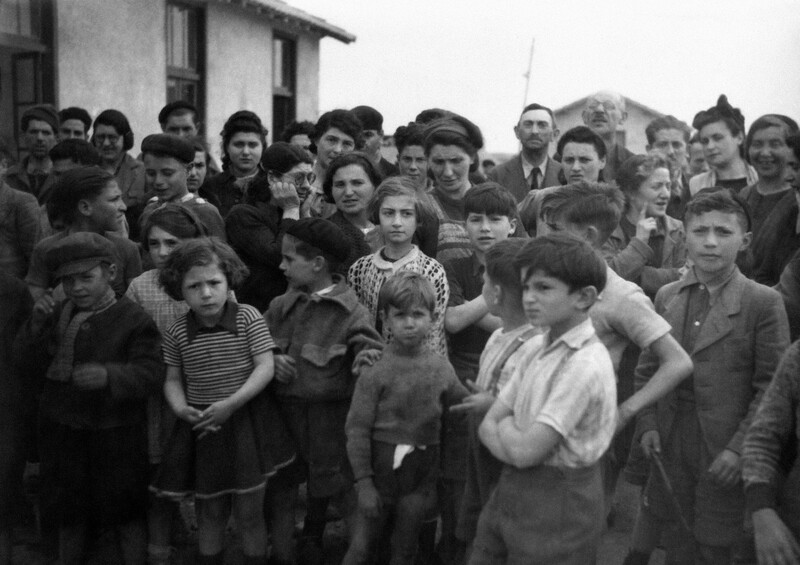 In January and February of 1939, a half-million Republican refugees fled on foot to France. 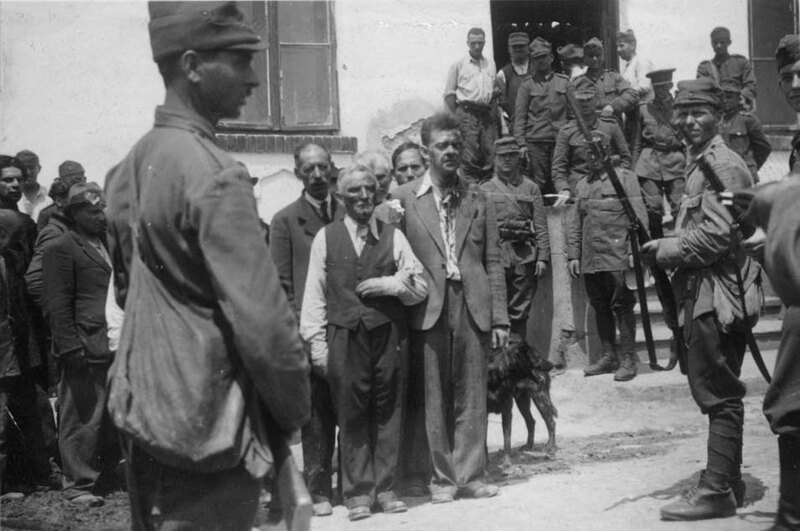 On the way, they were bombed by Nationalist and Italian planes — an exodus, termed “La Retirada” (The Retreat), that is being commemorated this year, eight decades later. 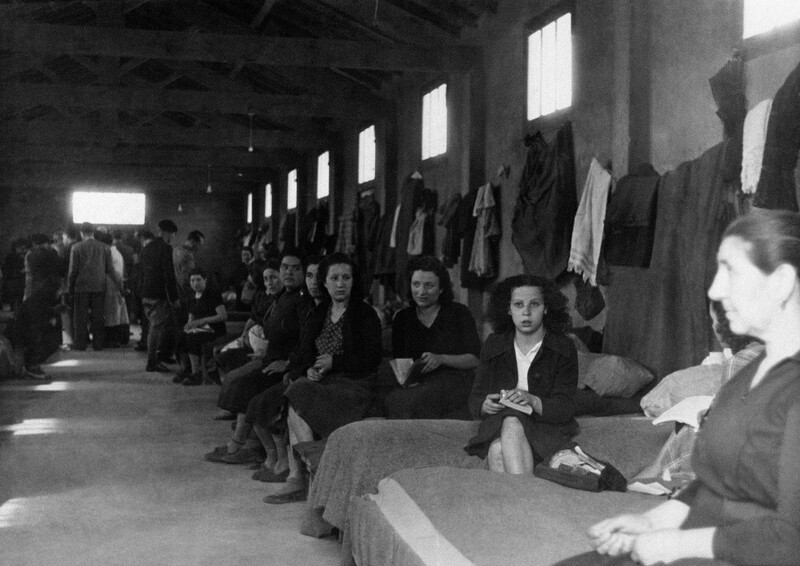 French authorities allowed refugees to cross the border but interned them at camps with names that became infamous: Argelés-sur-Mer, Rivesaltes and Saint-Cyprien. “Being on beaches, there was not proper hygiene, warmth, any kind of health care — at first, at least,” Fox Maura said. “Many people died, many babies and children,” with an infant mortality rate of over 95 percent. 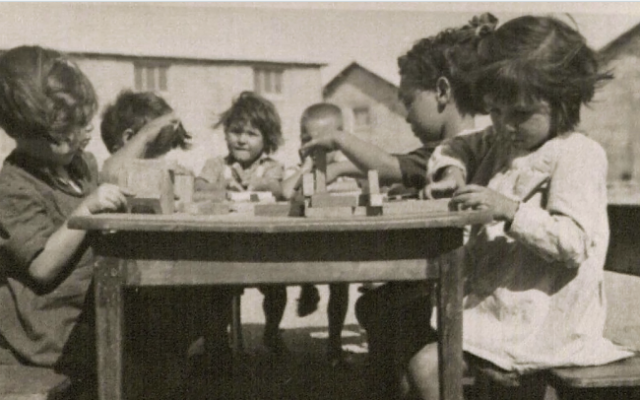 Eidenbenz initially helped these refugees through the organization Swiss Aid. Fellow volunteer Karl Ketterer bought a castle that was “half in ruins,” Fox Maura said. It would become the Maternity, with each room named after a Spanish city including Madrid, Barcelona and Bilbao. The first pregnant woman arrived in January 1939. There would be many more under the care of Eidenbenz and her staff of 12. 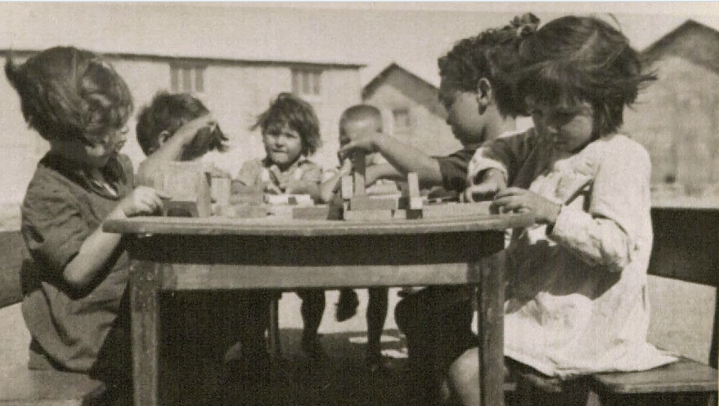 Expectant mothers arrived four weeks before their delivery date; they could stay up to four weeks after giving birth, after which Eidenbenz would look to place them in a job to keep them out of the camps. 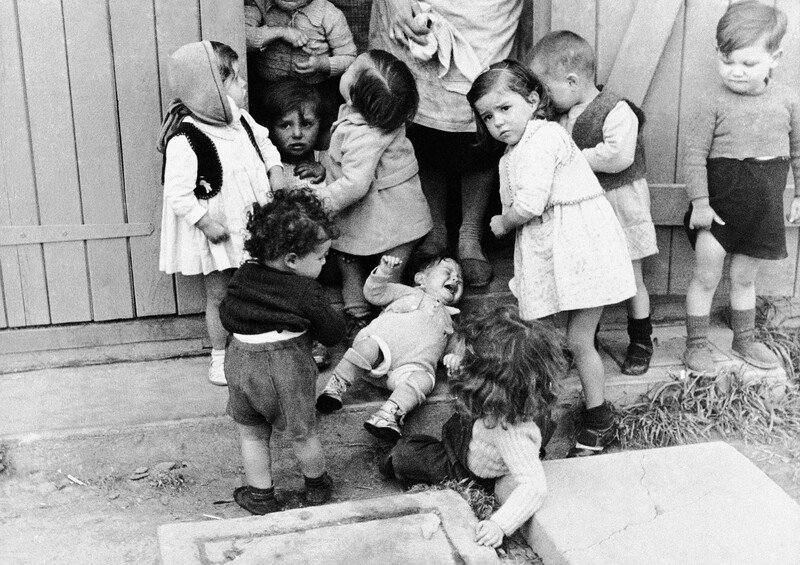 The hospital would see 20 births each month in 1940 and 1941. 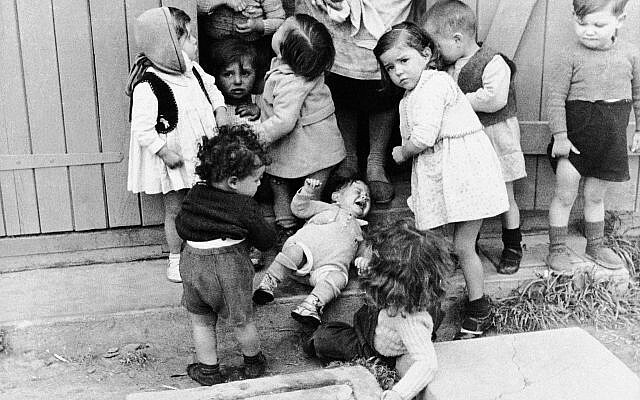 By this time, the Spanish Civil War had given way to WWII, and the Maternity became funded by the Red Cross. 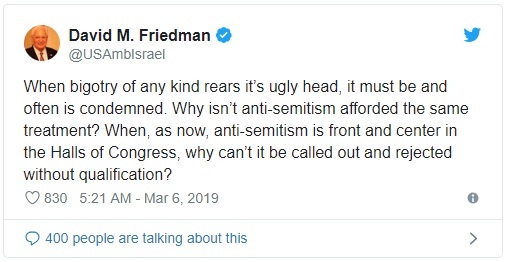 New refugee populations needed help, but Eidenbenz was constrained by the Red Cross’ policy of not aiding political refugees, which excluded Jews. The Nazis were harder to overcome. 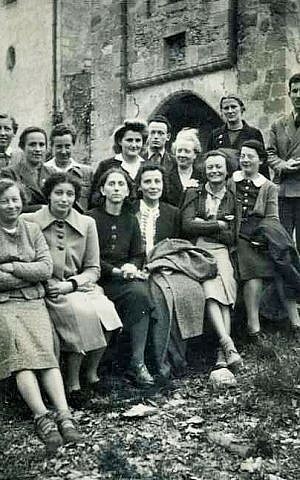 The Germans ultimately ordered the Maternity closed in 1944. Eidenbenz returned to Switzerland but continued fighting on behalf of “unprotected children,” according to Quer. 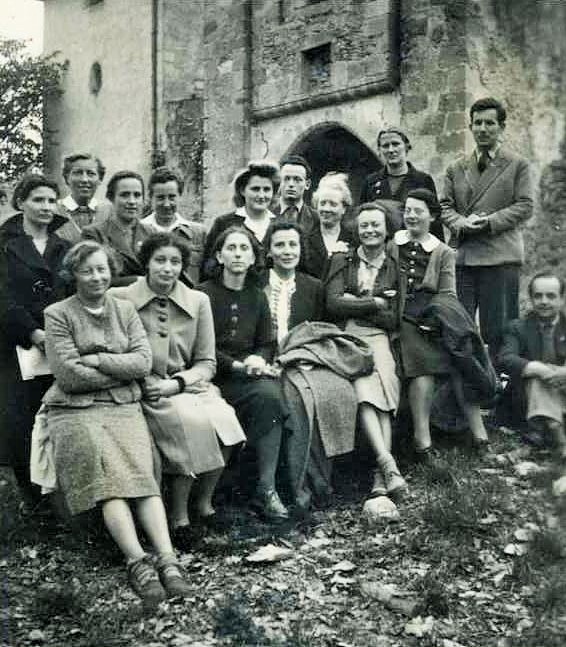 On Easter 2002, 60 former refugees who had lived as children at the Maternity of Elne returned to the town for a celebration of their rescuer, Eidenbenz. In 2006, University of Minnesota professor Baer, a native of Spain, visited the site of the Maternity. Taking a tour of the building with a group of Spanish educators, he said that it still had an “incredible aura” of “la memoria del bien,” the memory of good. 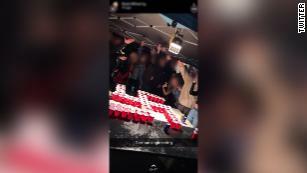 “Fortunately, nowadays school groups are going there,” he said. “I think the effort should be much more, it should multiply. The kind of lessons from that time are worth remembering. There was so much evil — and light in the midst of evil. 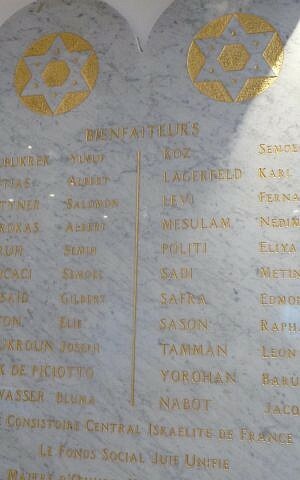 If you ask Rabbi Shalom Betito who Karl Lagerfeld is, he’ll probably point to a marble plaque on his French Riviera synagogue’s wall. Lagerfeld, who died February 19, was famous for reviving the Chanel brand and recognized the world over by his signature look — black sunglasses, fingerless gloves, and high-collared shirts (Glamour magazine reportedthat he had 1,000 of them). Even after his death, the quirky — and sometimes contentious — Chanel creative director continues to make headlines. He’s reportedly left a significant chunk of his $195 million estate to his pet Choupette, which will do far more than keep the cat in kibble. Her lavish lifestyle includes the attention of two personal assistants, dinners of caviar and pate served on designer dishes and private air travel. Choupette herself has some 300,000 Instagram followers. But at Betito’s small congregation in Menton, a quiet town of 28,000 located on the French Riviera, Lagerfeld also has quite a reputation — for his contribution to the synagogue’s building fund back in the early 1980s. 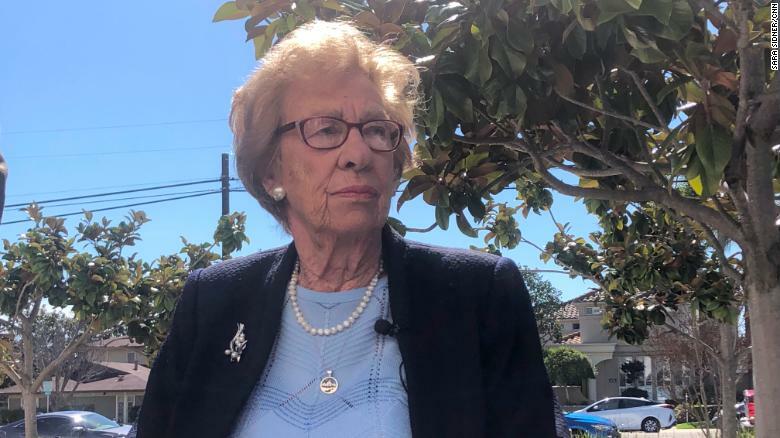 Speaking with The Times of Israel this week, Betito said the synagogue was started in 1964 by a small group of Holocaust survivors who accidentally discovered that they had the numbers to build a congregation. 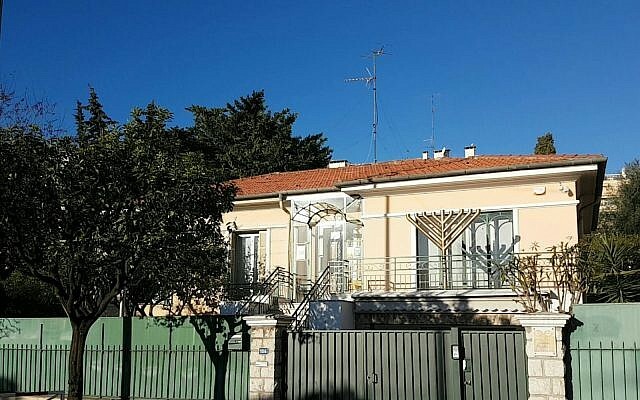 Betito, who is originally from Lyon and has been the synagogue’s spiritual leader for the last eight years, said that following the celebration the local Jews were inspired to form a community. They started out in a temporary space, and then, in the late 1970s and early 1980s, decided it was time to expand. At the time, Lagerfeld lived in the La Vigie mansion in neighboring Monaco. 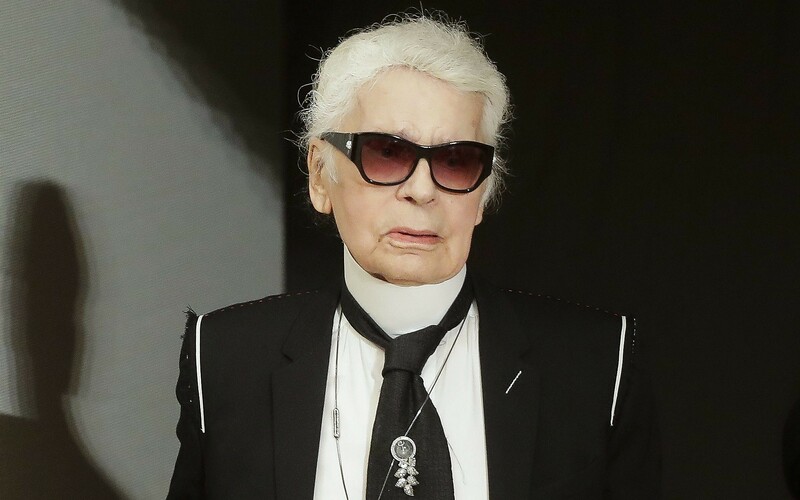 When he was informed of the project by his friend, Jewish philanthropist Edmond Safra (known for supporting countless synagogues the world over, including funding the renovation of the Grand Choral Synagogue in St. Petersburg), Lagerfeld was moved to make a donation. Uncharacteristically, the usually flamboyant Lagerfeld insisted that his contribution be anonymous. Contradicting recent reports that Lagerfeld funded the bulk of the renovations made to the small residence that would be the synagogue’s new home, Betito said that the fashion designer’s donation was not among the largest – though it was far from insignificant. “He knew that most of the community was survivors of the Shoah, and so he wanted to participate,” Betito said. Though he requested to remain anonymous, in the end, Lagerfeld’s name was discreetly – if somewhat incongruously – listed among the roughly two dozen donors on the otherwise run of the mill plaque, not unlike others decorating synagogue walls the world over. And while it is unusual to find a non-Jewish name on a list of synagogue backers, in the case of Lagerfeld it is even more unique given his history of heading up the company founded by Coco Chanel — a notorious anti-Semite who was the lover of a Nazi officer and was even thought to be a Nazi intelligence agent. 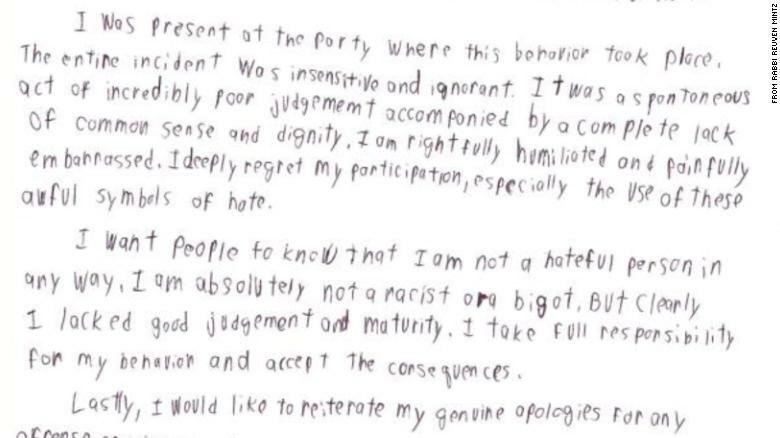 Then again, Lagerfeld’s apparent soft spot for Holocaust survivors also seemed at odds with accusations against him of insensitivity (or outright bigotry) towards women and minorities. Lagerfeld, born in Hamburg, Germany in 1933, sparked controversy in 2017 when he criticized German PM Angela Merkel’s open-door policy to Muslim refugees. “You cannot kill millions of Jews and then take in millions of their worst enemies afterwards, even if there are decades [between the events],” he said during an appearance on a French talk show. Regardless of Lagerfeld’s motivations for making the contribution, one thing remains fairly certain: Had Lagerfeld not chosen to donate the money to the nascent congregation, there’s a good chance it would have eventually gone toward cat food.